Another solid week. 2015 is looking really good so far musically. 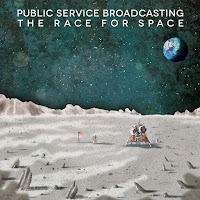 Public Service Broadcasting - The Race for Space: So I had listened really quick to Public Service Announcement's previous stuff before this, so it didn't come as a complete surprise, but this is a really fun electronica album using audio from the early space program to really provide a pretty unique look both at the history of the program and as a unique musical entity. It's not going to be for everyone, I realize this, but if there's another group doing anything like this as a full project (as opposed to one-off individual songs), I'd love to hear it. Maybe not the best release of the week, but easily the most interesting. 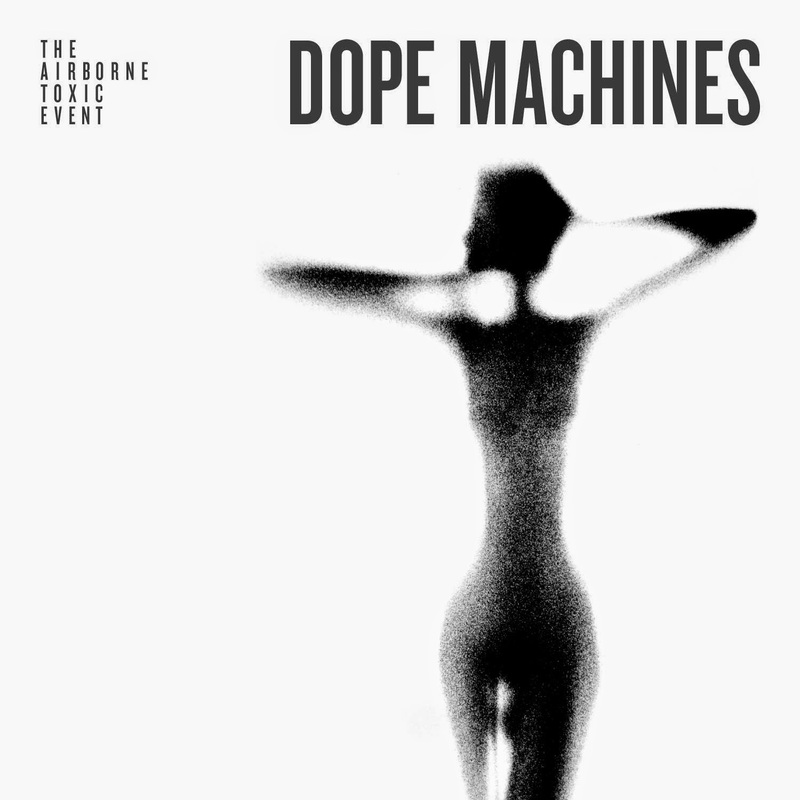 The Airborne Toxic Event - Dope Machines: I don't know what it is that keeps me going back to The Airborne Toxic Event. Their style typically isn't mine, and I'm continually surprised they're still an indie act every time. The new album is still some really interesting alt-rock that doesn't sound a lot like the indie stuff that's been the most popular as of late, and perhaps that unique variant is what keeps them fresh for me. Too early to say if this album is headed toward a long-term rotation, but for now, it's definitely worth a spin in your playlists this week. Right up there with their previous albums. 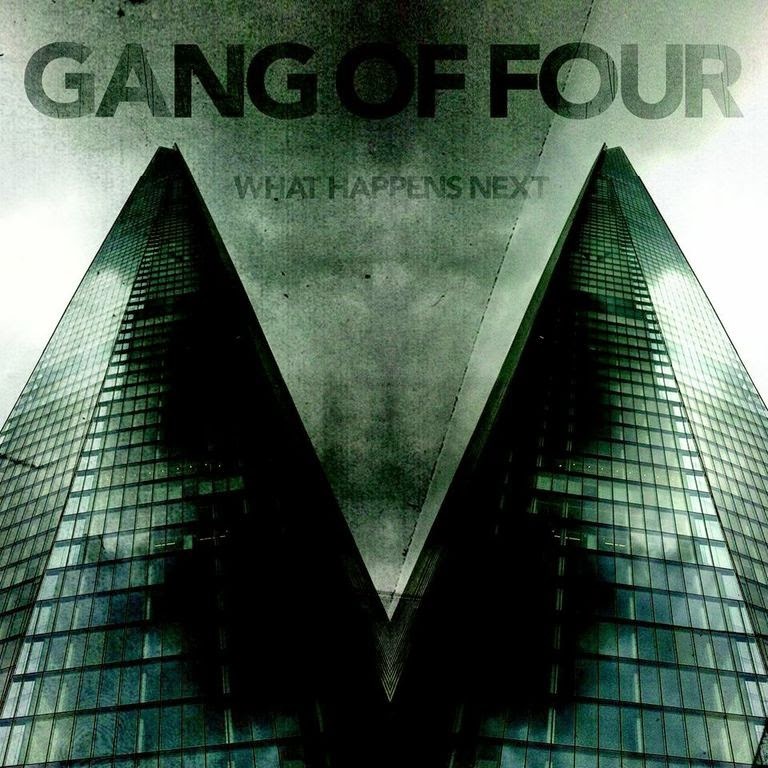 Gang of Four - What Happens Next: Ken and I are split on this one. 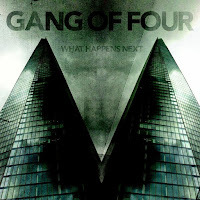 I actually kind of liked it - it's not Gang of Four as we know them, but I found a lot to like here and it's a lot of what I'd expect a modern Gang of Four to sound like. Ken thinks it's terrible and middle of the road. We might both be right on this one, and, while it's hard to call it a Gang of Four record when only one founding member of the band is still part of it, it's still worth a listen based on that alone. I personally enjoyed it a lot more than I thought I would. Elvis Perkins - I Aubade: I know a couple people who really, really love Elvis Perkins. I've never really been able to fully get into him, but this new album is a pretty ambitious piece of dreamy folk music that, while not missing, also failed to fully hit me on first listen. This is arguably very much a grower in some regards, and I'm willing to take that trip with it, but someone who has Opinions about Elvis Perkins might be better served with this one. Nora Jane Struthers and the Party Line - Wake: When I first really started getting into bluegrass and roots music, Nora Jane Struthers's song "Mockingbird" was played in an old Turntable.FM room and I fell in love. 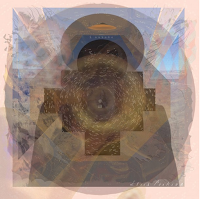 Her second album, the first with her band, was a nice step forward in the evolution of the sound. 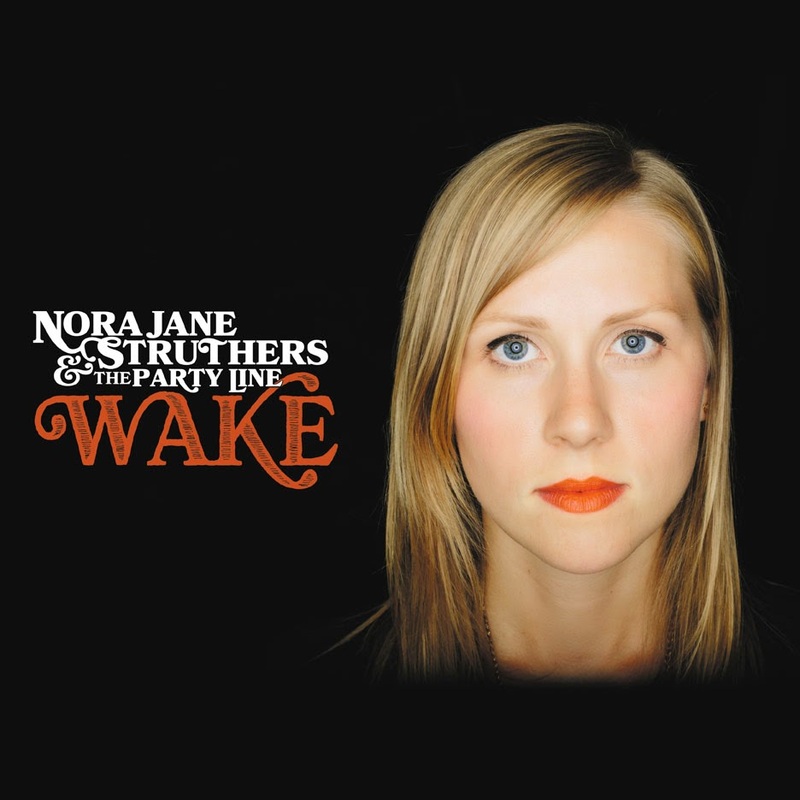 With Wake, she's going full roots rock, and, while I'm admittedly disappointed that we're straying further away from the traditional roots music that I loved, the fact remains that this is a pretty solid album. There's a lot to really enjoy here, it has a lot to share with folks like Audra Mae and Caitlin Rose, and I'm looking forward not only to listening to this more, but hoping that this might be a launchpad for greater fame for her. Fans of the music we post on this blog in particular will enjoy this. 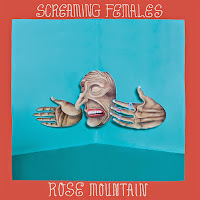 Screaming Females - Rose Mountain: Release of the week for me is the new album from Screaming Females. I almost wish that the new Sleater-Kinney comeback album didn't come out so recently, because this album would probably get a lot more attention otherwise. It's a really confident, straightforward indie rock/punk piece that doesn't pull any punches and finally seems to realize the sound that they've been aiming for on their previous releases. A little polish did a lot of good for their sound, and the result is a really strong album that I loved on first listen. Highly recommended. 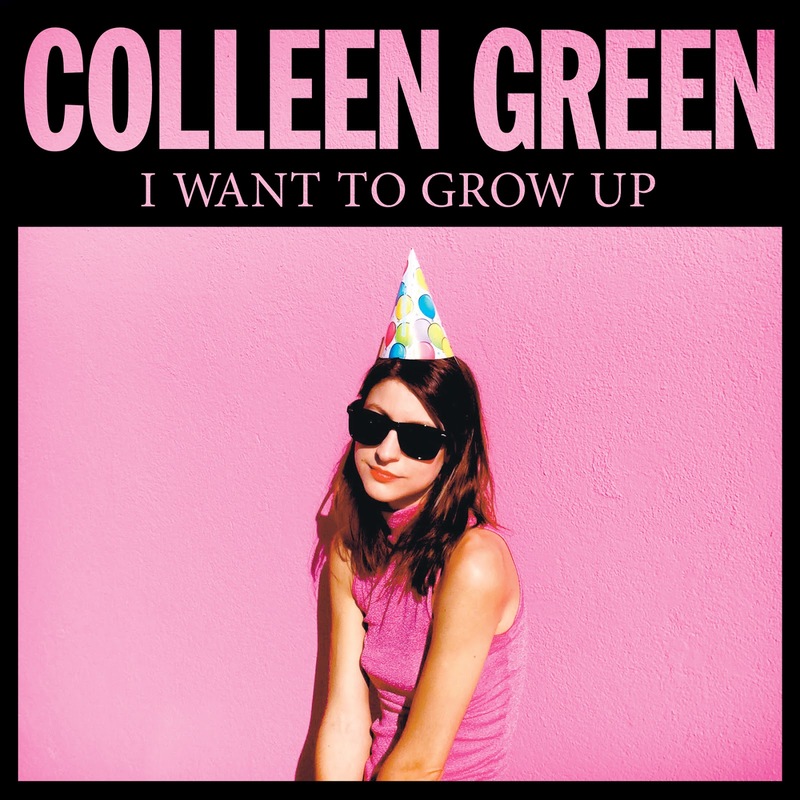 Colleen Green - I Want to Grow Up: I believe this is Colleen Green's first label-released album after some independent releases, and the extra production values did not, thankfully, take away from the experience. 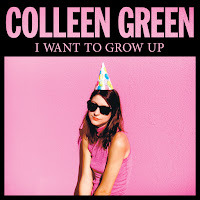 I know Colleen Green isn't doing anything groundbreaking, but her stilted indie rock always feels fresh and different, and this new album is no exception. Definitely worth a listen overall. THEESatisfaction - EarthEE: Why this group keeps flying under the radar, I'm not sure. It's very ambitious hip-hop/R&B with some political statements but otherwise just a really compelling listen. 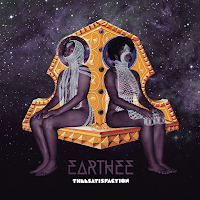 I forget what it was that got me into them to start, but I liked their first album and EarthEE might even be better than that. Worth a listen for something different. BadBadNotGood and Ghostface Killah - Sour Soul: I didn't realize this was a collaboration between a hip hop instrumental group and Ghostface Killah until writing this, and I can honestly say I appreciate it more now for what it's trying to be than I did before, and I already really liked it. 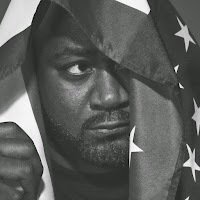 As this has largely been a few months now where we've gotten a lot of good Wu Tang music, this is another project from Ghostface where he's working with instrumental groups to help flesh things out. If you liked 36 Seasons, you'll probably love this. 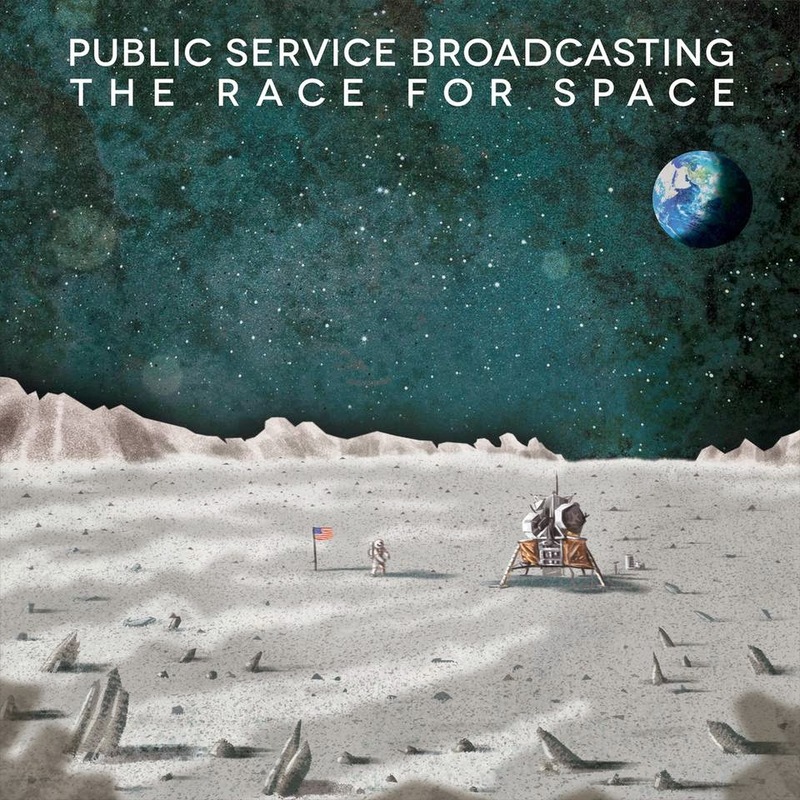 Really great listen. 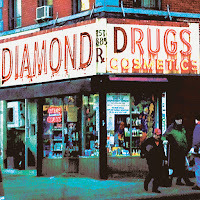 Diamond Rugs - Cosmetics: Ken sent this one over without any information, and I was hooked within a minute of the first song. 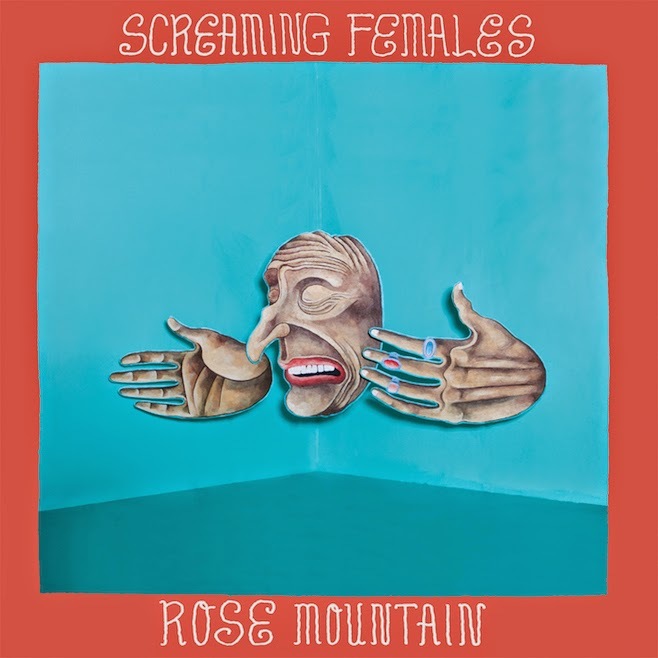 I thought it involved Britt Daniel of Spoon given the vocals, but it's actually an indie supergroup of sorts that includes members of Deer Tick and Dead Confederate, and it's really, really solid indie rock. 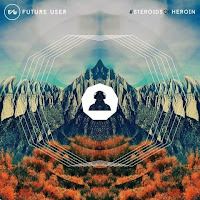 It's got some horns, some hooks, and overall is a really, really great listen. In a less bloated week, this would likely be my album of the week, but it's a really solid listen that everyone should be giving a shot. Future User - #SteroidsOrHHeroin: Finally, we have Future User, a side project from Rage Against the Machine's bassist. It feels like it's straight out of the 1990s electronica movement, and whether or not that sounds appealing to you will ultimately end up being what you like or dislike about this album. It feels unnecessarily profane at times, but there are a lot of strong musical moments here as well. I confess to not knowing entirely what to make of it, so keep that in mind, but it might be worth a listen if anything about this sounds interesting. 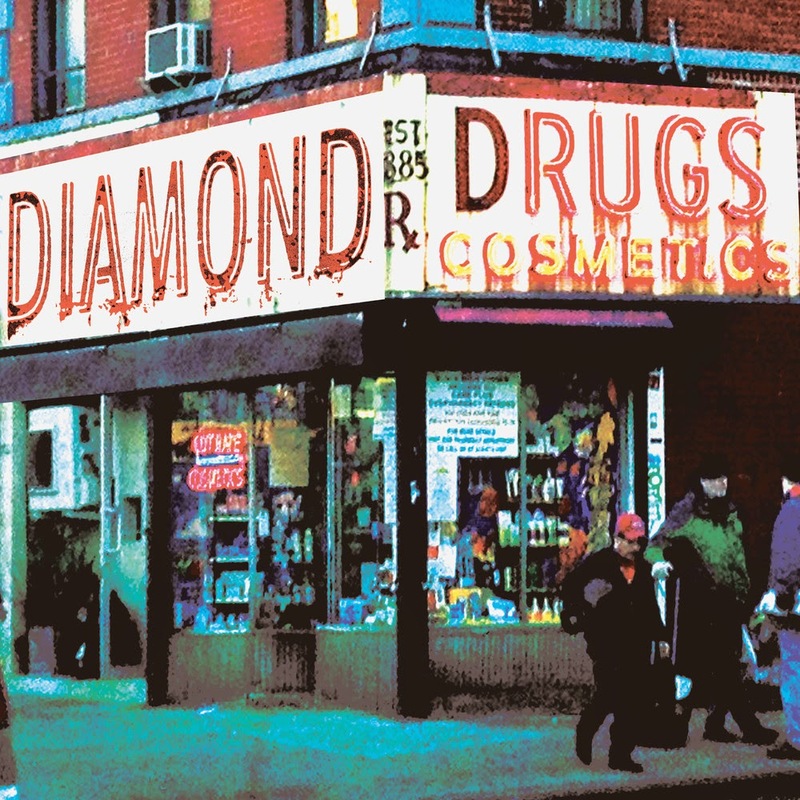 Mary Lou Lord - "My Buddy Valentine"
Madisen Ward and the Mama Bear - "Silent Movies"
Download Tugboat Annie's Discography for Free!